The 2018 AFS Global Conference will provide a unique opportunity for alignment and cooperation among all sectors who have a stake in developing global competence, whether in classrooms, lecture halls, study abroad programs, non-formal training environments or beyond. 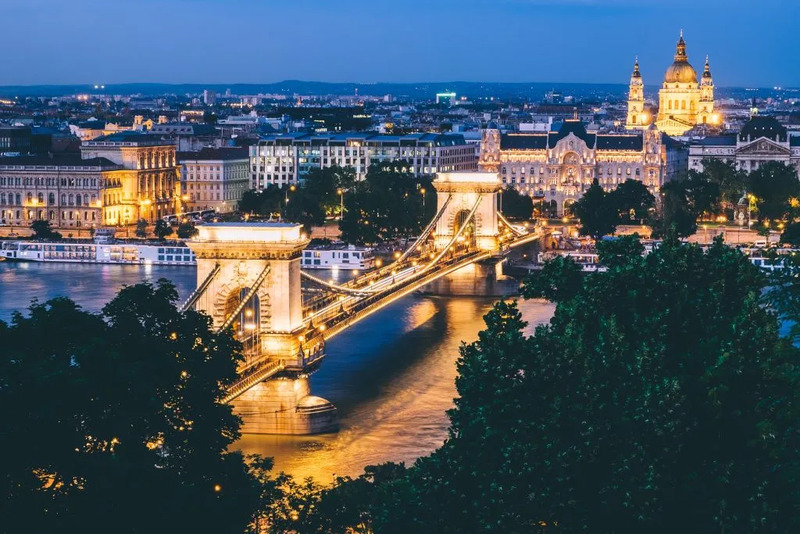 Focused on the topic of “Global Competence: Our Future, Our Responsibility,” hundreds of leaders in education, business, NGOs and local communities will gather in Budapest, 26-28 September. 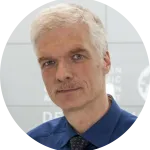 Dr. Andreas Schleicher is the Director for Education and Skills, and Special Advisor on Education Policy to the Secretary-General at the Organisation for Economic Co-operation and Development (OECD). He supports the strategy to produce analysis and policy advice that advances economic growth and social progress. He oversees policy and country reviews, the Programme for International Student Assessment (PISA), the OECD Survey of Adult Skills, the OECD Skills Strategy, the OECD Teaching and Learning International Survey, and the development and analysis of benchmarks on the performance of education systems. Ms. Kaya Henderson leads the Global Learning Lab for Community Impact at Teach For All where she grows the impact of locally rooted, globally informed leaders, all over the world, who are catalyzing community and system-level change to provide children with the education, support, and opportunity to shape a better future. 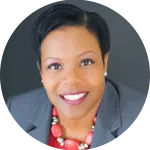 She has served as Chancellor of DC Public Schools, Fellow with the Chan Zuckerberg Initiative, Distinguished Scholar in Residence at Georgetown University, among other positions. She chairs the board of Education Leaders of Color (EdLoC), an organization that she co-founded. 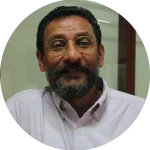 Prof. Dr. Anantha Duraiappah took the position as the inaugural Director of the UNESCO Mahatma Gandhi Institute of Education for Peace and Sustainable Development (MGIEP) based in New Delhi, India in 2014. An experienced science-policy pacesetter having over 33 years experience, he now plays a key role in positioning UNESCO MGIEP as a leading research institute on education for peace, sustainable development and global citizenship. Dr. Duraiappah is presently focusing on researching and exploring how the neurosciences of learning can contribute to developing socio-emotional learning through innovative digital pedagogies. Dr. Diane Robinson is Global Special Projects Lead at Teach For All. Diane has spent over 20 years at the forefront of education change in the US and globally to empower more students to achieve their full potential. She fundraises to scale and launch new Teach For All partner programs in Africa and to build global partnerships for the network to help students and educators become globally informed. 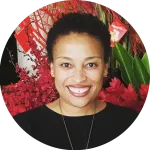 Diane has held various leadership roles at Teach For America, the KIPP Foundation, has consulted with New Leaders and Global Nomads Group, and is also a member of the Aspen Global Leadership Network. 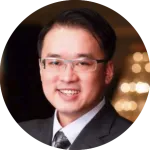 Mr. Clive Lee is the Chief Executive Officer of the Yidan Prize Foundation. 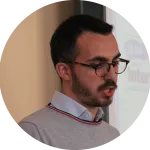 He is a specialist in social services, and has extensive experience in philanthropy, social entrepreneurship, and working with non­governmental and nonprofit organizations. His contributions to society have earned him numerous awards, leading him to be made Harvard University IMUSE Scholar, Incubatee of Grameen Creative Lab by Nobel Peace Prize Laureate Muhammad Yunus, and Clinton Global Initiative University Scholar. Mr Lee aspires to bring positive changes to the world through supporting young leaders. Dr. Vishakha N. Desai serves as Chair of the Board of Trustees of AFS Intercultural Programs. 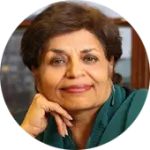 She is Senior Advisor for Global Affairs to the President of Columbia University and Senior Research Scholar at its School of International and Public Affairs, where she focuses on innovative approaches to understanding the relationship between culture and foreign policy in Asia. From 1990 through 2012, she served in various capacities at the Asia Society, ranging from being Director of its museum to being the President and CEO of the organization from 2004. 2018 AFS Global Conference is organized in partnership with the Organisation for Economic Cooperation and Development (OECD), UNESCO Mahatma Gandhi Institute, Yidan Prize Foundation, Teach For All, the World Bank and the Association for Teacher Education in Europe (ATEE). The event is sponsored by BP, a global energy company, and supported by our featured media partner, The PIE News. Register before 4 June to benefit from the early bird registration fee.